FFRF is celebrating a major victory that keeps an important state-church protection in the Florida Constitution. Every 20 years, Florida’s Constitution Revision Commission meets to consider changes to the state Constitution. Any proposed changes are then placed on the November ballot. This round, the commission proposed repealing the “No Aid Clause” of the Florida Constitution. The No Aid Clause stops the government from using taxpayer dollars to advance religion and is a fundamental religious freedom protection in Florida and most other states. FFRF’s Strategic Response Team sought to testify before the various subcommittees of the commission that considered this proposal, but was instead asked to submit written testimony. That testimony, prepared by Andrew L. Seidel, FFRF’s Director of Strategic Response, explained the importance and history of the No Aid Clause in 16 well-cited pages. 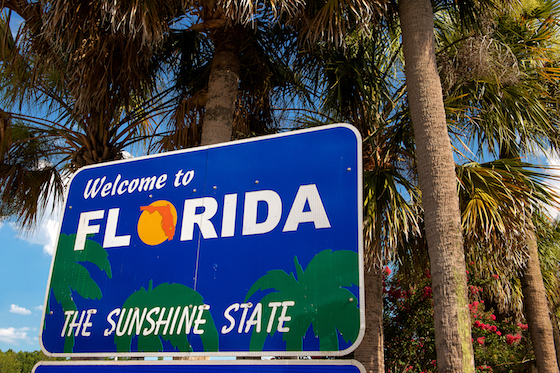 FFRF also mobilized its Florida membership to contact the Constitution Revision Commission and to attend meetings to show support for the No Aid Clause. The Freedom From Religion Foundation is a national state/church watchdog organization with more than 33,000 nonreligious members and 20 chapters all over the country, including over 1,500 members and a state chapter in Florida.